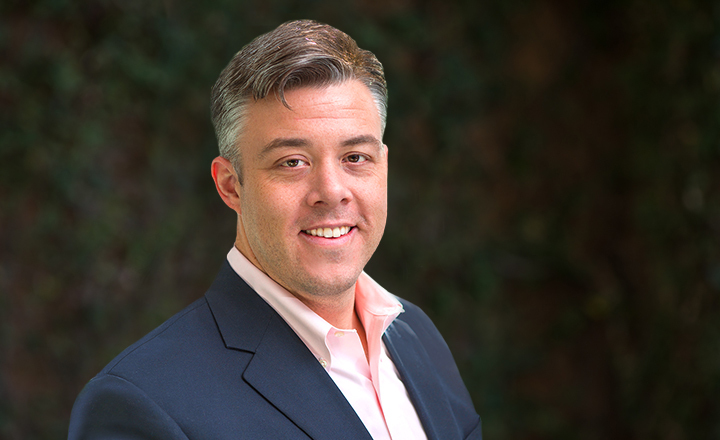 Alex Gray brings more than 10 years of strategy and operations experience to his role at FastMed Urgent Care, having previously served on its board of directors. He joined the company in 2018, and is responsible for identifying, evaluating, prioritizing and, in some cases, leading the implementation of new initiatives that will increase FastMed’s reach and help to fulfill its mission. Most recently, Alex was a Principal, Market Development at Echo Health Ventures (previously Mosaic Health Solutions), identifying and unlocking potential value in venture and growth-stage companies (including FastMed) alongside Echo’s parent companies, Blue Cross NC and Cambia Health Solutions. Prior to EHV, he was a manager at Deloitte Consulting’s M&A practice, supporting a variety of companies in the healthcare and consumer products industries. Alex earned a BA from Bowdoin College and an MBA from the University of North Carolina, Chapel Hill. He currently serves on the board of the Durham Literacy Center, which provides free literacy services to adults and out-of-school youth in Durham County.